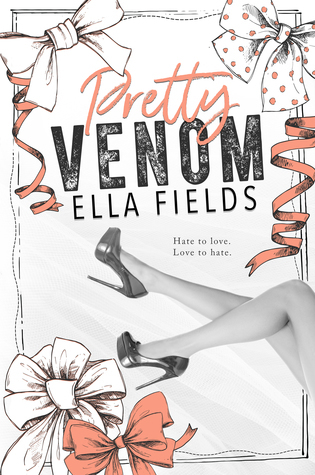 Renee wasn't all sweet; she was pretty venom wrapped up in a sugary bow. Deceptive yet honest at the same time. Underneath, her layers multiplied in ways she didn't often let show on the outside. 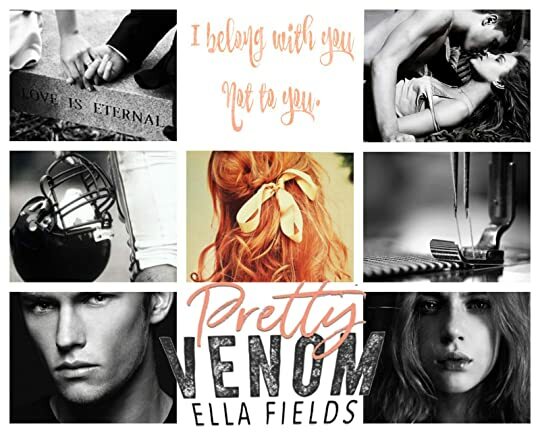 Pretty Venom was all consuming, profound, seductive, and so damn emotional, this book is everything I expect from Ella Fields. 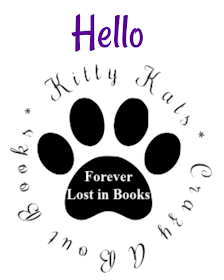 The feels slap you in the heart as soon as you start this book as this author weaves her magic on you with her words, time and life is put on the back burner as you absorb, feel everything this author throws at you. We’re first introduced to these two when they’re fourteen years old, even at this age they rubbed each other the wrong way, Callum tried everything to get a rise out of her but nothing worked, she stood her ground which surprised him and he upped the ante even more. A handsome boy. Beautiful but like a wolf. He'd charm me, invite me in with sweet words and stomach clenching stares, then leave me half dead on the unforgiving ground. Their fathers are merging firms, and their mothers think it would be a good idea if Callum and Renee became an item which wedged an even bigger gap between these two. Callum wanted to live his own life accordingly and play ball on a professional level, marriage was way off in his horizon. It’s not until they are sixteen when one stolen kiss is exchanged when they can’t fight that chemistry that’s simmering away in the background that they give into it and start having a secret relationship. At eighteen we saw them exchanging vows in a secret wedding ceremony attended just by them. Arriving into their own place at Gray Springs University things ran smoothly for a short space of time, until Callum struggled to juggle a wife and his team mates, like a tightly wound bow things slowly started to unravel. When we started college, I'd dumped her in tumultuous waters, expecting her to make it ashore while I concentrated on my own survival. Too focused on what I wanted, needed, and had to do, I'd just expected her to be there, exisiting in the background. I fell in love with these two, drunk on wedded bliss, then in an unforgettable night things changed drastically, and with a blink of an eye nothing is the same again. I could feel my heart breaking, wondering how they would make their way back to each other after that, thinking it couldn’t get any worse. My enemy, my ally, my best friend. She was love in it's rawest form. Everything I needed wrapped in one multilayered bow. One that I refused to let unravel ever again. But it does, because these two have a few more games to play up their sleeves and that's when a world of hurt comes at me like thunder and I'm left reeling in it's wake, these two were a hot mess, my heart was literally ripped apart, so many wrongs in this book but like a gluten for punishment I couldn't for the life of me stop reading. A long road to recovery, ups and downs, a world full of hurt, a shattered heart, nothing and I mean nothing prepared me for the emotions this book put me through. Ella Fields is a mother and wife who lives in the land Down Under. While her kids are in school, you might find her talking about her characters to her cat, Bert, and dog, Grub. She's a notorious chocolate and notebook hoarder who enjoys creating hard-won happily ever afters.